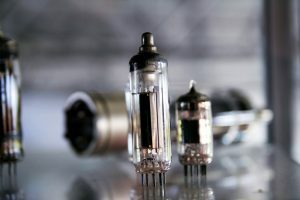 Though the technology is nearly more than a century old, tube amplifiers are still a popular part of many musician’s toolboxes. These devices amplify sounds so that a variety of effects can happen. This can range from simple distortions to more complicated reverbs. This flexibility in their audio production makes them a favorite of many musicians, especially those with electrical instruments. 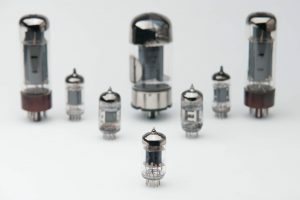 Though solid-state amplifiers are now available, many people like to stick to their tube amps. This because of the tone. Vacuum tubes do not behave like your normal transistors. When they function, they behave in a non-linear manner. The result is that distortions are more frequent for instruments that use them. They also produce a sound that is louder than their solid-state counterparts. If you’re planning to add a tube amp to your musical toolbox, you’ll need to know more. Here are some tube amp basics so that you can get the most out of them. The first thing that you should know about when it comes to tube amplifiers is how they work. This will allow you to better understand the product. With better understanding, you’ll know their importance and have a better handle on why you need one. 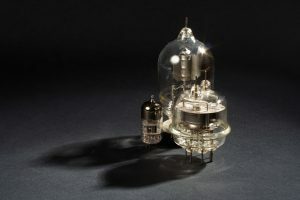 Most instrument amps work around a triode. 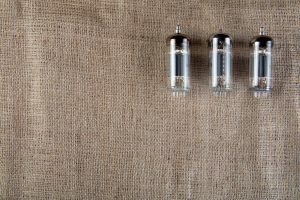 The usual vacuum tube only has two electrodes. A filament inside heats up and frees electrons for improved electrical performance. Triodes have three electrodes, with the third electrode controlling and boosting the produced current. The most basic thing that an amplifier does is boost an electrical current. 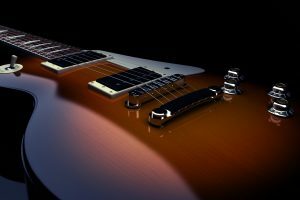 When an instrument, especially an electric one like a guitar, produces a sound, this becomes a current that is then sent to the speakers. When that current goes through an amplifier, that current becomes stronger. The result is that the sound becomes louder. 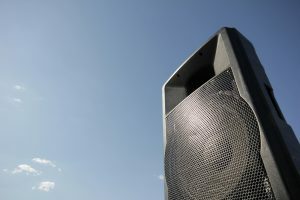 A louder sound is just one effect that an amplifier has. An amplifier needs to reproduce the input signal, but it cannot sometimes do this faithfully. This is because some amps work best in a certain frequency. When a sound reaches a certain level, the amplifier can’t keep up and creates a distortion. These distortions are not bad things. Sometimes amps intentionally aim to get them. This is where the great audio effects and reverbs come from in modern music. Some musical genres prize these effects greatly so that they choose certain amps for it. 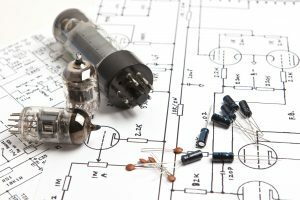 Now that you know how tube amps’ work, you’ll know what to look for in buying. However, there are several factors that you should consider. With the many brands, out there, narrowing your choice down makes it easy for you to make your purchase. First of all, you’ll want to check the amp’s wattage. Wattage determines how much electrical current the amp can handle. It also determines the volume of the sounds it produces. Remember that the lower the wattage, the easier for distortions to appear. Second, you’ll want to check the tubes that the tube amp has. Different tubes have different effects and produce different sounds. 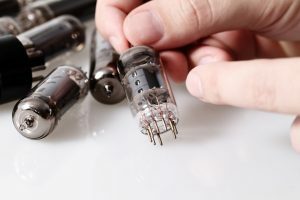 Depending on what musical genre you plan to play, you may want to double check on what tube you’d want to buy for your amp. There is also the question of the budget. Tube amps may be old technology, but they can still be as expensive as any modern amp. The price may limit you to certain models and brands. Take a look at the more trusted ones like Marshall and Fender to ensure that you are getting your money’s worth. Buying branded amps can be expensive though. You may want to look into older second-hand amps. The great thing about tube technology is that they can work for a long time as long as they get proper maintenance. Look into sellers who are selling vintage amps from decades ago. They should still be in condition once they get some cleaning and tuning up. Once you’ve got your tube amp, you will need to keep it in good condition. The right care will ensure that your amp can last for decades of operation. Here are some basics for you to know. First of all, you will need to start a regular maintenance schedule. This involves checking all the parts and cleaning the amp on a monthly or even weekly basis. This also gives you a chance to tighten up any loose parts. This is especially important for older amps since they tend to have more problem. This regular maintenance and checkup can allow you to catch any problems before they appear. Second, be on the lookout for when you need to replace parts. 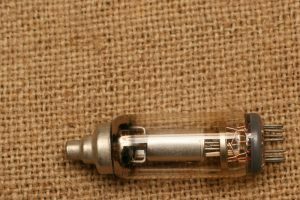 Vacuum tubes may be tough, but regular use can take a toll on them. If these vacuum tubes operate for more than five years, they end up degrading a lot. Be ready with a replacement. Another component to look out for is the filter cap. Soldered into the amp, theses capacitors eventually degrade. If they are a decade old, they are ready for a replacement. If you do need to replace something, be very careful. A wrong replacement process can result in a broken amp. The tubes are especially fragile so handle them gently when you pull them out of their sockets and insert their replacements. Finally, be observant. While doing your cleaning and tune-ups take not of any loose or dirty connections. You might also want to listen while the amp is in action. 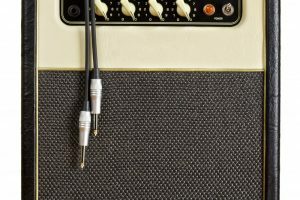 Degraded sound quality can be a sure sign that your amp is about to experience problems. Be aware of scratchy sounds, unintended distortions, and added white noise. If you do notice them, start checking your amp. 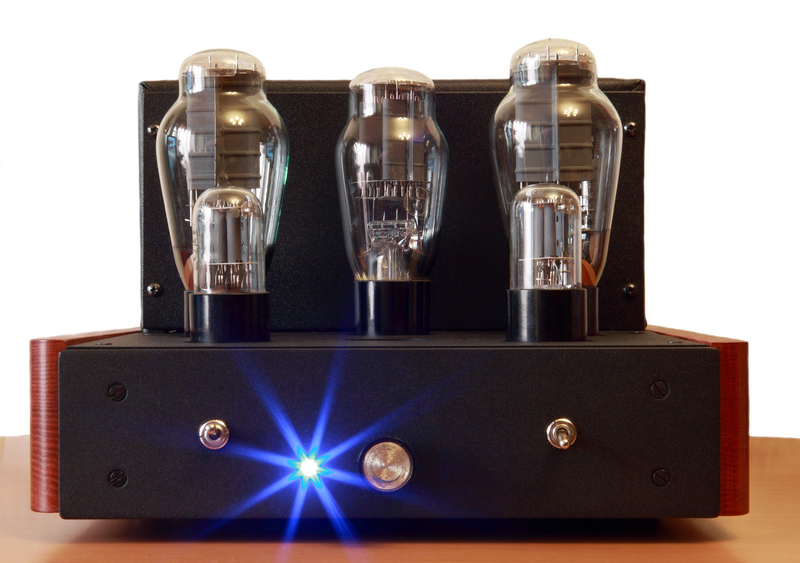 A tube amplifier is a great piece of tech that will boost your musical performance. 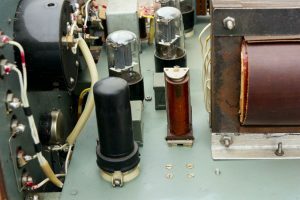 Though there are solid-state amps available, people keep coming back to these tube amps because of the sounds they can produce. 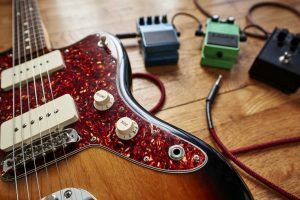 With these tube amp basics, you should be able to add one to your musician’s toolkit to better improve your musical output.